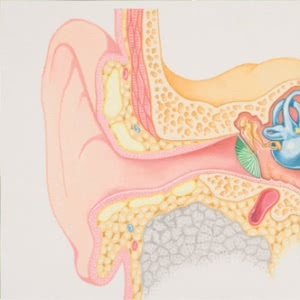 Hearing is the ability to perceive sound through vibrations of the ear, the movements in the hair cells transforms into electric impulses which via the hearing nerve will be transmitted to the brain. 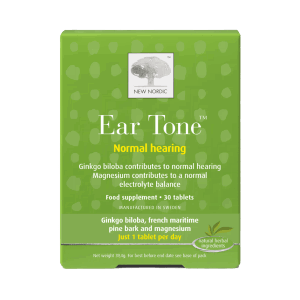 Ear Tone™ is a tablet based on a natural extract combination of ginkgo biloba and French maritime pine bark and magnesium. Ginkgo biloba contributes to normal hearing. Magnesium helps maintain the normal function of the nervous system and contributes to a normal electrolyte balance. Take 1 tablet daily with a meal or glass of water. The recommended daily dose should not be exceeded. 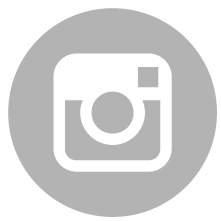 Dietary supplements are intended to supplement the diet and should not replace a balanced diet and healthy lifestyle. Should be stored outside the reach of small children. Should only be consumed after consultation with a doctor if you're pregnant, lactating or for children under 12 years. Ginkgo biloba is a unique species of tree with no living relatives. It is native to China, where some trees planted outside temples are more than 1,500 years old. Ginkgo is a living fossil recognisably similar to fossils dating back 270 million years. 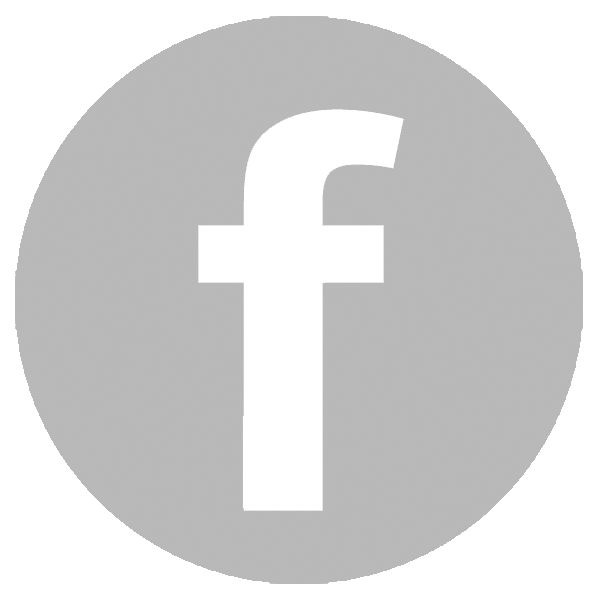 It has various uses in traditional medicine and as a food. In this tablet, ginkgo is mixed with pine bark extract and magnesium mineral. 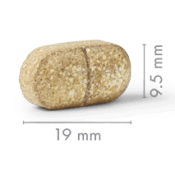 The ginkgo biloba leaves used in this tablet are selected, dried and extracted, so that the desired herbal substances are preserved. Ear Tone™ doesn’t contain products derived from animals.